It’s that time of year! The clocks have gone back, the nights draw in all too quickly, and it’s starting to get a little bit nippy isn’t it. Picture the scene. You get home from work, and feeling a bit cold, decide to warm things up a bit. The central heating (that’s hardly been needed this year) gets whacked on, but there’s a problem! The radiator in the living room is blocked and isn’t belting out the heat. Or maybe the pressure in the boiler suddenly plummets, leaving you left in the cold. You’re stuck between a rock and a hard place. You don’t know what to do, and you don’t really want to be paying high call out charges for something that’s probably easy to sort out. But you don’t want to be cold either! Well, these problems- however annoying can be fixed quite easily. It’s just a case of knowing what to do. Easier said than done I hear you cry! Well that’s where Gas Water Heating can help. How to Bleed a Radiator. How to unfreeze a frozen condensate pipe. How to Repressurise a Heating System with an Internal Filling Key. How to Repressurise a Heating System with an External Filling Hose. 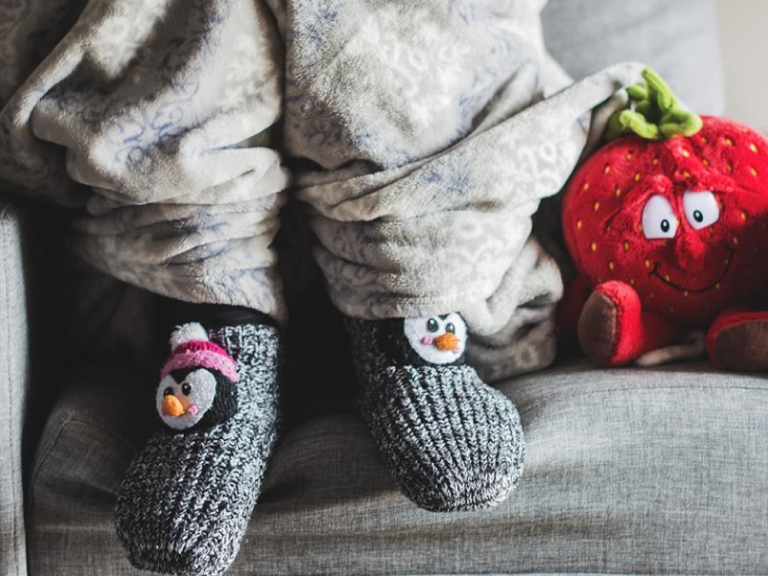 So don’t get left in the cold this winter, make sure you have a look at these videos: https://www.gaswaterheating.co.uk/videos.html and help to keep you and your family warm and cosy.